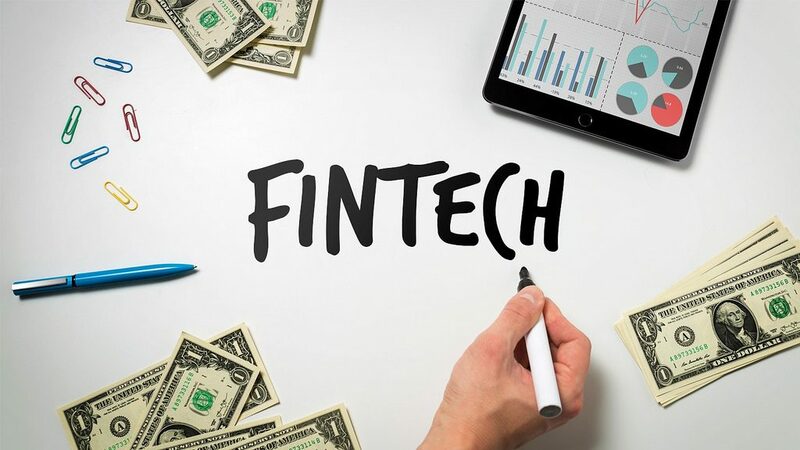 Fintech startups are finding their voice across the continent and Sura AM Mexico, the asset management giant in Mexico, is paying attention. Latam.tech spoke to Gabriela Garcia, manager of the open innovation program at Sura AM Mexico, on why fintech startups are a sound bet. This now seems to be the case with SURA Mexico, the asset management and insurance company, which has opened an open innovation program, combined with Protección Colombia, for fintechs from Mexico or Colombia. Latam.tech spoke to Garcia before her scheduled panel on the importance of investing on fintechs at the Peru Venture Capital Conference–held in Lima and organised by UTEC Ventures— and it’s a topic she feels comfortable with given her long stints in universities studying about entrepreneurship.